For those that have to have the best experience possible. 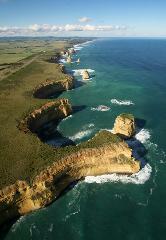 this is by far the best way to see the Great Ocean Road when time is critical. This experience will be amazing from start to finish and be the highlight of your holiday.